There is a multitude of information being disseminated in the medical field that contain information lacking clarity for its readers. The results are misunderstandings, miscommunication & frustration for the readers. These result in a myriad of experiences ranging from mild annoyances to fatal mistakes. in order to lessen the number of mistakes, improve the quality of health care & medical research while lowering medical costs. Patients, employees & administrators are being inundated with information yet the majority of U.S. adults may have difficulty or cannot properly interpret or correctly understand what they are reading. The health field needs to effectively treat people on-site & provide information for self-care that patients can understand & follow accurately. Employees & staff need to have ease of access to information that provides clarity & stable information. CID formats would help people accurately interpret visual & written information. “…The average indemnity payment for primary errors in communication by radiologists was between $228,000 and $236,000…twice as high as when appropriate communication occurred. As a percentage of total indemnity payments to plaintiffs, such awards were 15 times higher than when communication was effective. Preventable Medical Mistakes Account for One-Sixth of All Annual Deaths in the U.S.
preventable hospital errors each year. 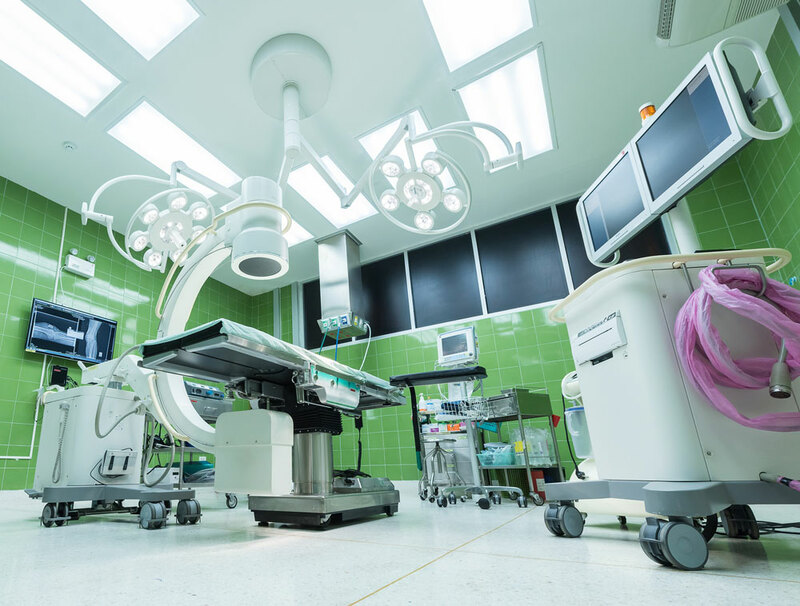 When deaths related to diagnostic errors, errors of omission, and failure to follow guidelines are included, the number skyrockets to an estimated 440,000 preventable hospital deaths each year. “ The most common types of errors resulting in patient death involved administering an improper dose (40.9%), administering the wrong drug (16%), and using the wrong route of administration (9.5%). The purpose of this study was to investigate about the communication problems in the team nursing systems…Baseline data was collected from 100 third-year nursing students and 163 nurses of two municipal hospitals further subdivided into three groups by their service years. The responders attributing to the errors in the simulation were compared. Overall, 169 of 394 non–surgical-site infections (42.9%) developed during or within 48 hours after a stay in a critical care unit; 167 (42.4%) developed during or within 48 hours after a stay in a non-nursery ward. Statistics on errors in UK hospitals by the Medical and Healthcare Products Regulatory Agency (MHRA). The latest look at the U.S. health care system compared to other rich countries shows — yet again —that the United States comes in dead last. Americans spend far more per person on medical care, yet are less healthy than people in 10 other countries. The system is less fair than systems in other rich countries and it’s far less efficient, ranking last of 11 nations, the Commonwealth Fund report reads. Australia, Canada, France, Germany, the Netherlands, New Zealand, Norway, Sweden, Switzerland, the United Kingdom, and the United States. …the U.S. ranks last, as it did in the 2010, 2007, 2006, and 2004 editions,” the report reads. Americans aren’t living any longer, either. It can be argued that medical errors are leading cause of death in the US—higher than heart disease, higher than cancer. The latest review17 shows that about 1,000 people die EVERY DAY from hospital mistakes alone. This equates to four jumbo jets’ worth of passengers every week, but the death toll is largely ignored. 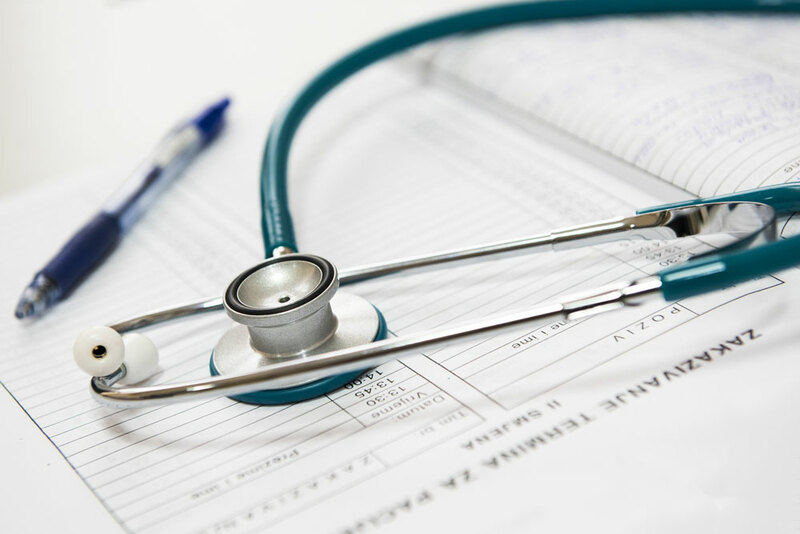 Types of errors include inappropriate medical treatments, hospital-acquired infections, unnecessary surgeries, adverse drug reactions, operating on the wrong body part—or even on the wrong patient! One in four hospital patients are harmed by preventable medical mistakes in this country, and 800,000 people die every year as a result. Of those 800,000, 250,000 die as a result of medication errors. Departments of Public Health Nursing, Epidemiology, Preventive Medicine and Medicine, University of North Carolina Chapel Hill, N.C.
58% of 115 patients taking insulin made dosage errors. Rates of error were similar in clinic and in private patients. Observations for accuracy in carrying out prescribed medication regimens were made at home on two groups of diabetic patients. The first group included sixty patients (all taking insulin and cared for in two university clinics), and the second 102 patients (fifty-five taking insulin and forty-seven taking oral hypoglycemic agents) cared for in two university clinics, a voluntary hospital clinic, and twenty-two different private practices. Fifty-eight per cent of 115 patients taking insulin made dosage errors. “Potentially serious” errors, i.e., those in which the measured dose differed from the prescribed dosage by 15 per cent or more, occurred in 35 per cent. In the first group, seven of thirty-four patients (21 per cent) using the U40-U80 “convertible” syringe measured either half or twice the prescribed dose through use of the wrong scale. Rates of error were similar in clinic and in private patients. The frequency of insulin errors increased with duration of known diabetes. Among forty-seven patients taking oral drugs, 23 per cent made “potentially serious” errors, and 26 per cent reported missing one dose or more per month. The findings indicate the need for more extensive knowledge of what the diabetic patient does at home, for seeking the reasons for his behavior, and for finding ways to achieve sustained-improved performance. 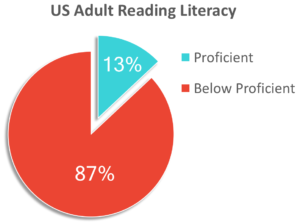 How accurate can the findings be from medical research using human subjects when studies show that 87% of US adults score below proficient in reading literacy? Knowing this statistic behooves designers of research to present clear & stable information to human subjects to ensure subjects accurately understand instructions in order to garner results that actually respond to your queries. For example click here to see before and after examples of instructions for research subjects participating in fMRI studies.